There are many wholesale businesses for sale in Perth and its surrounds. When looking into the market it can be overwhelming in terms of what to look for in your future business but also based on which criteria you pick the best business opportunity for you. This is where we come in. As Western Australia’s leading business broker we know exactly how to assist you and guide you through the buying process from start to finish. The advantage of buying a wholesale business for sale in Perth and its surrounds is that due to the increasing population it gives the ability to service the area locally, as well as shipping to other regions in Australia and overseas. is second to none, furthermore, it’s our role to understand the workings of each wholesale business for sale and its complexities. Our experienced team holds extensive knowledge and experience in the retail industry. With several retail business brokers we’re sure we have the right person in house to guide you through your business purchase or sale. Gary Murphy is one of our most experienced wholesale business brokers. With over 28 years of experience, Gary has seen the industry evolve. He knows exactly how to maximize your result as a buyer and seller. Vijay Bhuva holds extensive experience as a business consultant, business broker, and business owner. He understands what it means to buy into a business and selling a business that you worked hard for. With Vijay by your side, you chose a business broker that knows exactly how to guide you through the process of buying or selling into the wholesale industry. Tony Batista has sold over 450 businesses within the past 23 years. An experienced wholesale business broker that makes an outstanding partner when looking into buying or selling a business. Dennis Brede takes extreme pride in finding the perfect buyer for each and every business he represents. With extensive experience in the broker industry, Dennis knows how to maximize results and guide you on your journey. Lynda Armstrong has had several businesses in the past 15 years and knows exactly what comes with selling your business and buying a business. As an experienced wholesale business broker, Lynda makes an outstanding partner on your journey to buying or selling a business. You might be bored with your current job or worried about being downsized, perhaps it is just time to pursue your entrepreneurial skills and act upon the opportunities that have to present themselves. In any case, you’re here now looking into buying a wholesale business. When operating in the wholesale business there are several things to consider prior to purchasing a wholesale business for sale such as the distributor’s role, suppliers and your retailers. It’s also vital that all factors are considered when purchasing a manufacturing business for sale, these factors include; sales, location, costs, profits, assets, stock, liabilities, legal issues and business structure. We’ll be hand to ensure all aspects are covered for the buyers’ insight. Owning a wholesale business versus a manufacturing business comes with less risk and less start-up however less control over quality and pricing of your product. These are factors that need to be weighted up when making a decision about buying a wholesale business for sale. This is very much based on the requirements of each individual buyer and we can assist you in making the right choice for you. Importing is generally the process of purchasing products from overseas at a lower cost and then on-selling them to local retailers and consumers. Exporting is the act of purchasing a product that is unique to our region and selling it to foreign companies. 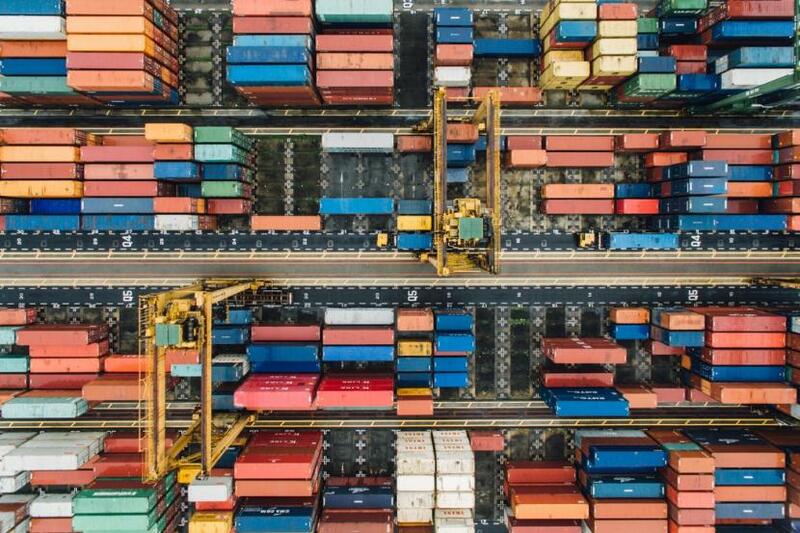 Both import and export present unique sets of challenges depending on the product you wish to wholesale, such as foreign laws, shipping costs and product demand and this is a process GMO’s experienced brokers can guide you through on your journey to purchasing a wholesale business for sale.